URGENT and IMPORTANT got pushed aside with the sad news of the violence and destruction overnight in Ferguson. I have postings on my Facebook page from good friends from many years who see the grand jury’s decision as an injustice and are angry at the disparities and afraid for their sons of color. My heart hurts for them. Above and below them are also numerous postings about Thanksgiving, ranging from political cartoons about who the real immigrants are, to recipes for the green bean casserole, to prayers to share, to petitions to keep the stores closed. My Facebook page is my life’s little melting pot – so much diversity coming at me in just one news feed. I took a walk this morning to clear my head, say my prayers and enjoy the last warm morning for a while. It gave me time to reflect on the deeper meaning that Can Do has for me, how it relates to Michael Brown, Darren Wilson, the people of Ferguson and the hundreds of youth and families of color that I have known and worked with through the years. I thought in new ways about the potential and promise of my Can Do message that has motivated me write my books and blogs to focus on sharing and spreading Can Do. My reflection was on the systems we have and how they fail us, in many ways and on many levels. How many lives will be changed, some ruined, by moments in our history like Ferguson? What and where are the Can Do Answers or Can Do Directions when the guidelines become less clear? What are the lessons learned from these moments to help us get better, not just more bitter? How much bigger will the divide get – the divide that gets filled with blame and anger, finger pointing and righteousness? Where is the Can Do of Ferguson, MO? There are no easy answer here. As I try to make sense of it all a few days before Thanksgiving, I remember part of a November 2013 article from America Magazine that was reprinted in our parish bulletin this week. Some reflections of the origins of Thanksgiving might help us to renew this wonderful, truly American “holy day.” In 1863, in the midst of the horrendous Civil War, Abraham Lincoln make Thanksgiving a national holiday, calling in his proclamation for “humble penitence for our national perverseness and disobedience.” He urged repentance, a turning back to God, as well as gratitude for God’s bounty. During this week when Ferguson and Thanksgiving are juxtaposed, with such intense media focus on what divides us, I ask myself what CAN I DO to find more ways to bring people together? With so much focus on what is not there, how can I, and we, find new ways to shine the light on what resources are there, somewhere in the ashes, to build on and work with? This Thanksgiving, I will pray for Michael Brown and his family, and for all the families impacted, including Darren Wilson and his family. And, for the members of the grand jury who had such a difficult task; and for the lawyers, the police and the lawmakers to have Wisdom guide their actions. I have spent many of the over 40 years of my career working with hundreds of youth and families that others have given up on. What I know in my bones is that those kids are only doing what we, the adults, are teaching them to do. We are their touchstones, their guides and their hope. This Thanksgiving week, I pray especially hard for all of the young people of all colors who have given up. And, I will pray for our country’s adults to not stop looking for new and more ways to say YES! and to show our young people how to say YES! too. What is it we CAN DO going forward that will make a difference? 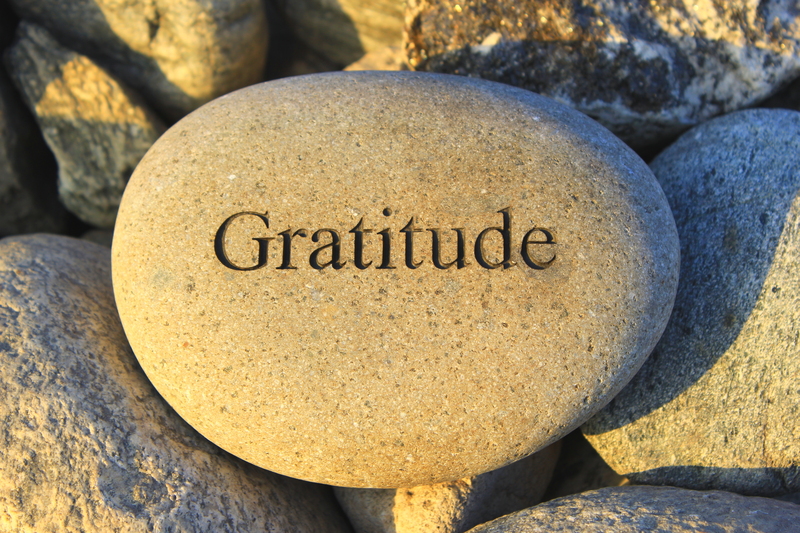 At the core of my Can Do world view is my complete conviction about the power of gratitude to transform lives and unite, rather than divide, people. In the words of Mr. Lincoln, let us claim Thanksgiving as a day for forgiveness, a turning back to God, as well as gratitude for God’s bounty – and that from that vantage point of grace, let’s each one of us find just one little YES! that can start to unite us. That is my prayer for us all this Thanksgiving. 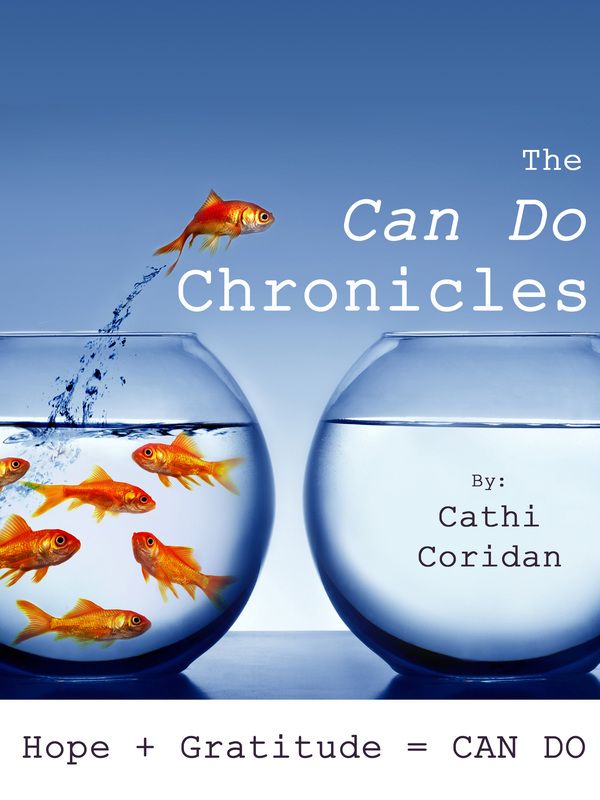 This entry was posted in Can Do Lifestyle, The Can Do Chronicles and tagged Can Do, Ferguson, MO, Thanksgiving, The CAN DO Chronicles by Cathi Coridan. Bookmark the permalink.